Terry Perkins of Birmingham City Council. 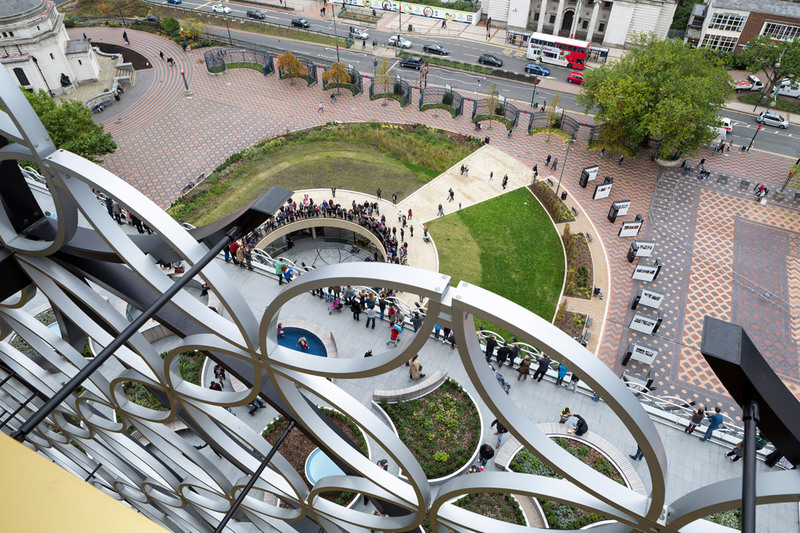 Also the largest public cultural space in Europe, the new 35,000m2 Library of Birmingham replaces the old Central Library and is seen by Birmingham City Council as a flagship project for the redevelopment of the city. 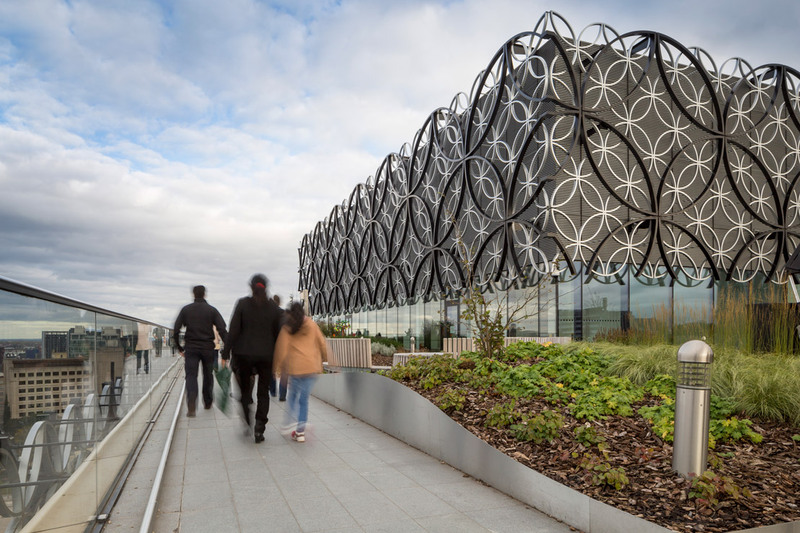 Designed by architects Mecanoo, working with multi-discipline engineers Buro Happold and main contractor Carillion, the multi-tiered roof of the library features two garden terraces which have both contributed to the BREEAM Excellent rating. Radmat Approved Contractor Prater delivered a roofing solution that is BBA Certified to last ‘the life of the building’. Consisting of Radmat PermaQuik PQ6100 Hot Melt Monolithic waterproofing membrane, root resistant Cap Sheet and ProTherm inverted roof insulation, the entire roof was electronically tested for integrity prior to the installation of aluminum powder coated cappings to the perimeter roof upstands. Once the installation of the 7,500m. 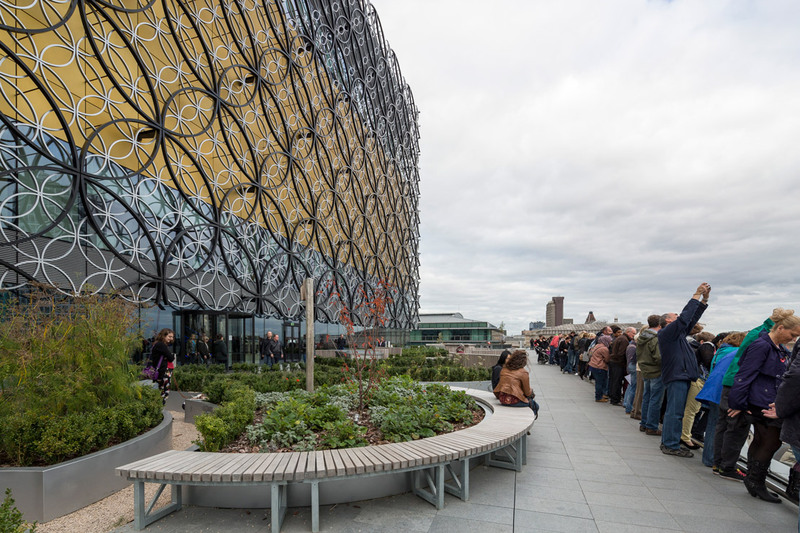 of PermaQuik PQ6100 roofing system on the roof and ground level podium deck was signed off by a Radmat Technical Adviser, Prater brought in specialist green roof contractor Frost Landscapes. 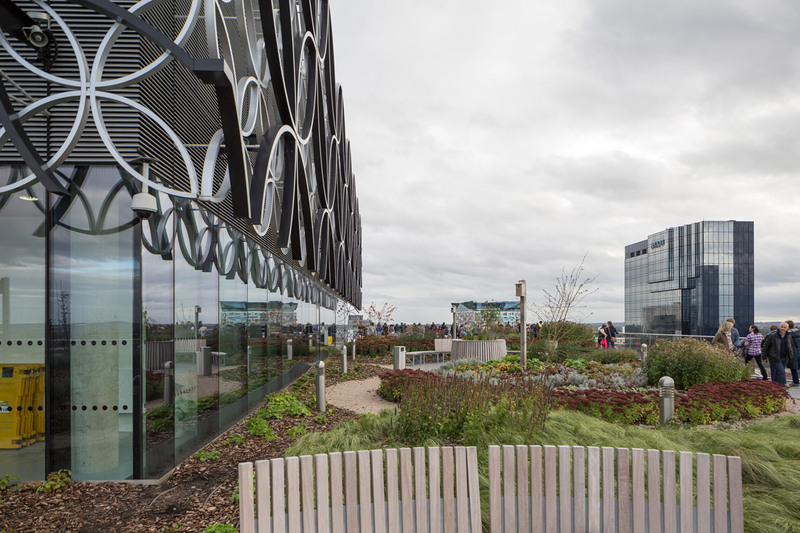 They then carried out the installation of the complex intensive green roofs, at levels 3 and 7, which were created to attract local wildlife and to offer visitors a pleasant environment to enjoy all year round. 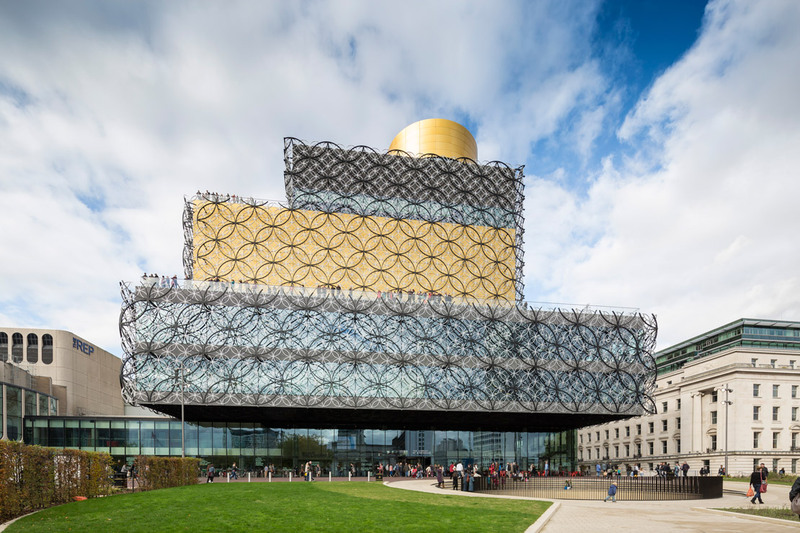 Combining durability and flexibility with independent verification of life expectancy and a market leading guarantee the PermaQuik PQ6100 Hot Melt Monolithic waterproofing system is set to deliver exceptional performance befitting of the uniquely designed structure which has set a remarkably high standard for library design. 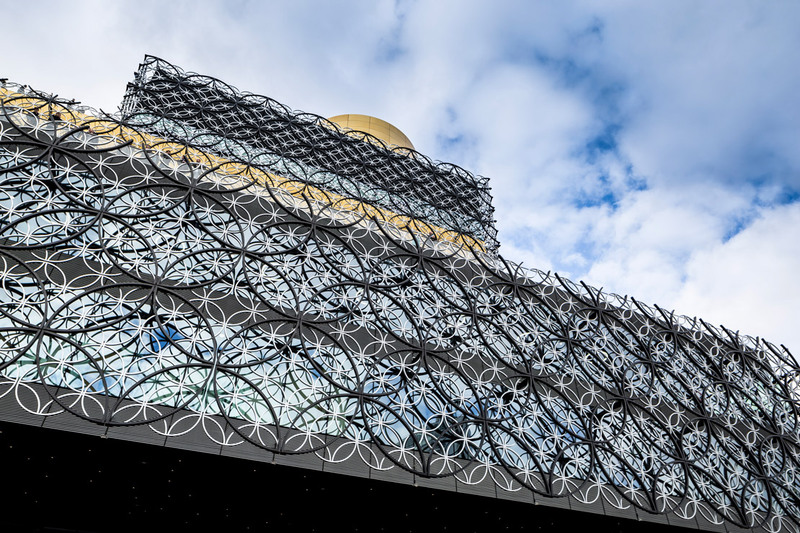 With Radmat’s high performance roofing solution providing weathertight protection for years to come, the Library of Birmingham looks set to not only form the catalyst for further regeneration within the city but also how future libraries are designed and perceived by the user.